Are you looking for professional and affordable skylight installation / replacement in Toronto? Sunrise Roofing Ltd is a family-owned and operated roofing company that services the Greater Toronto Area, offering a complete range of residential roofing services – including skylight installation and replacement. Skylight installations in Toronto are a quick way to add a degree of elegance to your home. Although, maintaining your beautiful new skylight after its been installed is just as important as having it properly installed in the first place. Our professional skylight repair contractors are trained and experienced in the wide variety of skylight repairs and installations. 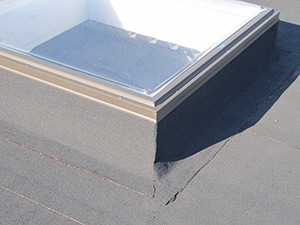 Sunrise Roofing can not only look after your roof, but also properly install and take care of your skylights too.